It doesn’t matter how large your yard is or how much property you need to cover, when you purchase a high-quality metal gates and fencing, you’ll find something perfect for your needs. A reputable manufacturer can hook you up with the best product, whether you need something for the front and back yard or for one portion of your property only. You can keep possessions in the back yard, and as long as you have a reliable estate gates, they should be in good shape, even when you aren’t home. These gates are strong and sturdy and provide an excellent barrier between your yard and potential intruders. Metal fencing and gates are some of the easiest to set up on your property. It won’t take a professional long to equip you with this dependable feature. It’s comforting to know you have a well-built, durable fence and gate to protect you from potential harm. You can let your young children play outdoors; you can keep pets outside; you can enjoy time outside without worrying about unwanted guests forcing their way into your yard. Estate gates are a no-brainer for any homeowner. 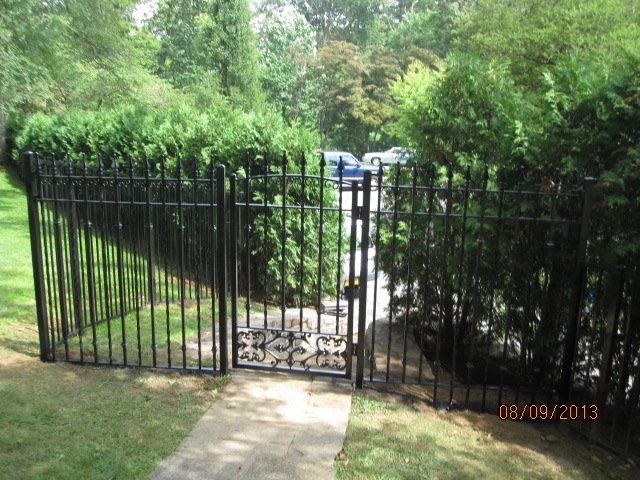 If you don’t have metal gates yet, now is the time to put some on your property.